Dance Burst is a two day dance workshop for young people aged 10-15 years who are curious about dance! Over two days in Dance Limerick you will take part in introduction classes to 5 dance styles: Contemporary Dance with Rachel and Celina, Bollywood with Vidya, Kpop with Rachel, Break Dance with Tobi and Ballet with Celina. This way participants can avail of a range of dance techniques in a short burst of time! If you want to begin Easter with an array of new dance experiences, fun and laughter with like-minded young people, join us at Dance Limerick for a two day dance extravaganza! 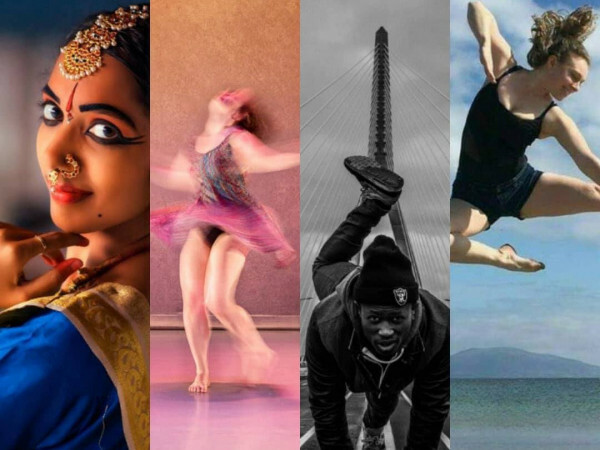 We want the dancers in Limerick to get to know all the richness that exists in our diverse city!